. Published on May 4, 2018 . Cariloha and its luxuriously soft bamboo bedding, apparel and bath goods were featured on Deal Crunch, the media outlet of its kind that highlights the retail industry’s movers and shakers and up-and-coming startups. The Crunch: By transforming sustainable bamboo fiber into soft viscose fabric, Cariloha produces an eco-friendly line of luxe apparel, bedding, and bath goods that align with aspirational lifestyles. The bamboo-based viscose wicks away moisture and is noticeably cooler and more comfortable than conventional fabrics like cotton. In Cariloha stores across the country, customers are given an opportunity to directly compare its viscose with that of other fabrics in carefully tuned store environments that cater to the senses. As a result, in 2017 Cariloha made the Inc. 5000 list of America’s fastest-growing companies for the sixth year in a row. 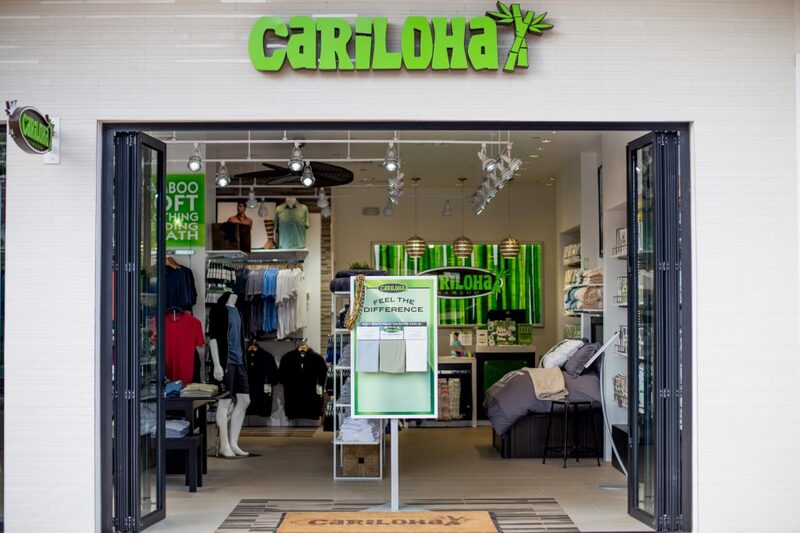 At a time when many retailers are struggling to preserve their brick-and-mortar presence, Cariloha has expanded to more than 60 stores in 16 countries — with no plans for a slowdown. Read the entire article by Deal Crunch here.